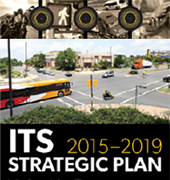 The ITS JPO research program is guided by a Strategic Plan. As we implement the ITS Strategic Research Plan, 2015-2019, open procurements may become available through a variety of solicitations (RFP) and Broad Agency Announcements (BAA). Additionally opportunities can be found on fedbizopps.gov. Interested parties may register at the aforementioned site to receive a variety of procurement announcements and notifications. It is the responsibility of interested parties to monitor the FedBizOpps website for any amendments to procurement packages. 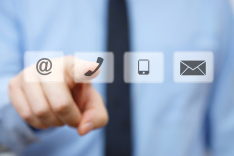 The Government will not accept telephoned, e-mailed, letter-written, or faxed requests for procurements. The Government reserves the right to award multiple contracts based on solicitations.